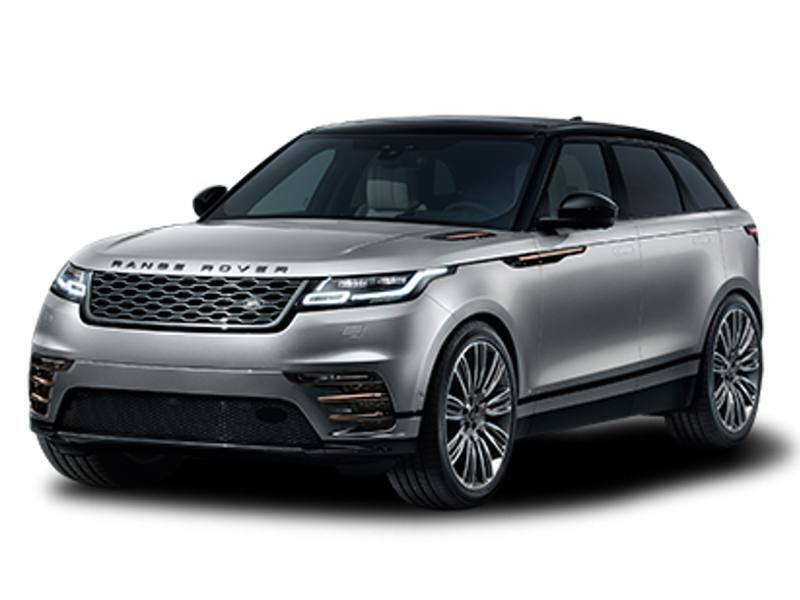 The Velar—its name a nod to the brand’s history—is a luxurious, high-tech SUV with eye-catching looks that make it stand out from the herd. 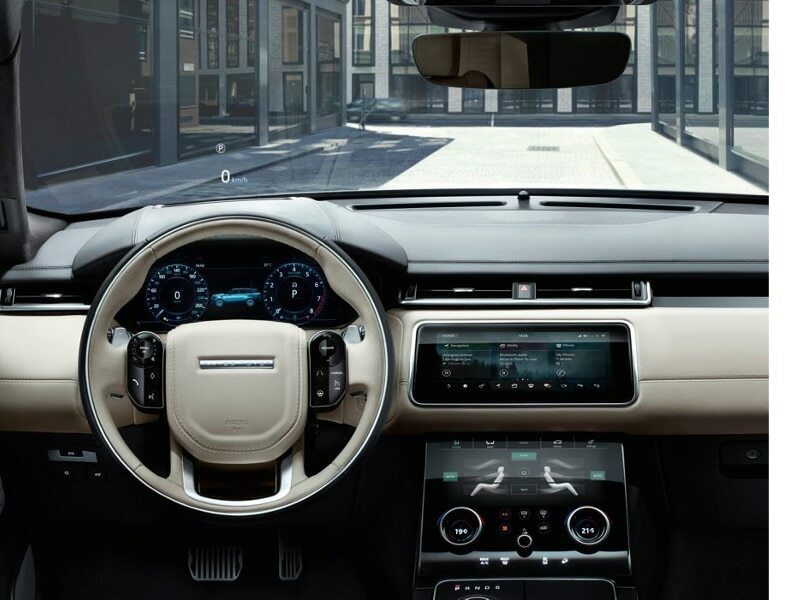 A 247-hp 2.0-liter inline-four, a 380-hp supercharged 3.0-liter V-6, and a 180-hp 2.0-liter turbo-diesel inline-four are offered; an eight-speed automatic and all-wheel drive are standard, as is a dual-screen infotainment system. 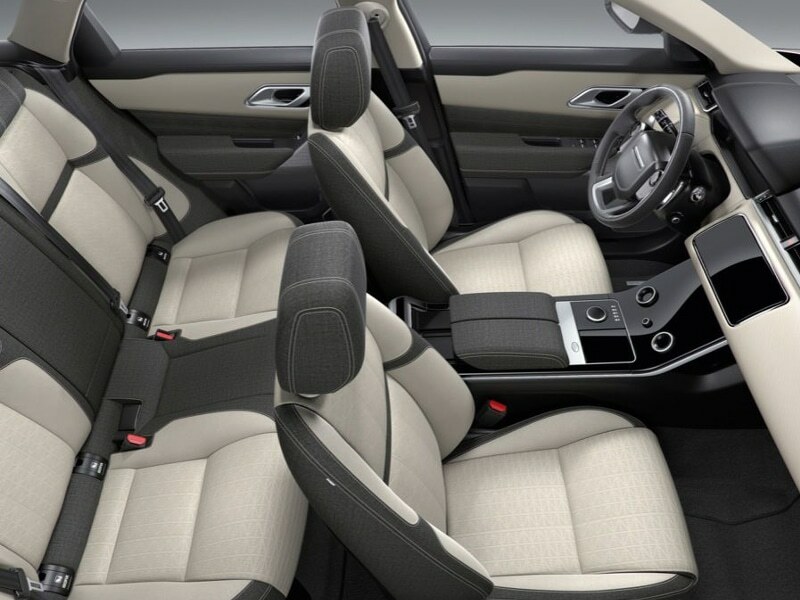 Interior trim made of sustainable materials is optional. 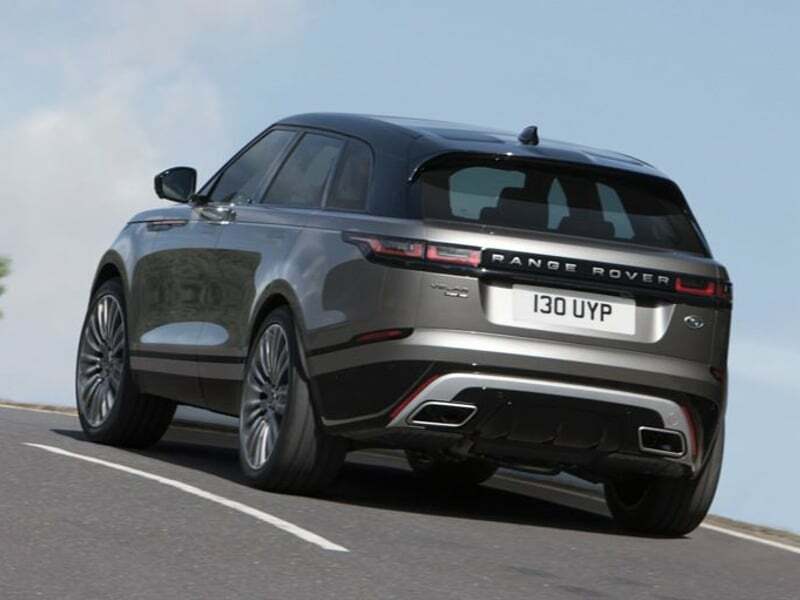 Like all Rovers, the Velar is as adept off-road as it is on the freeway. 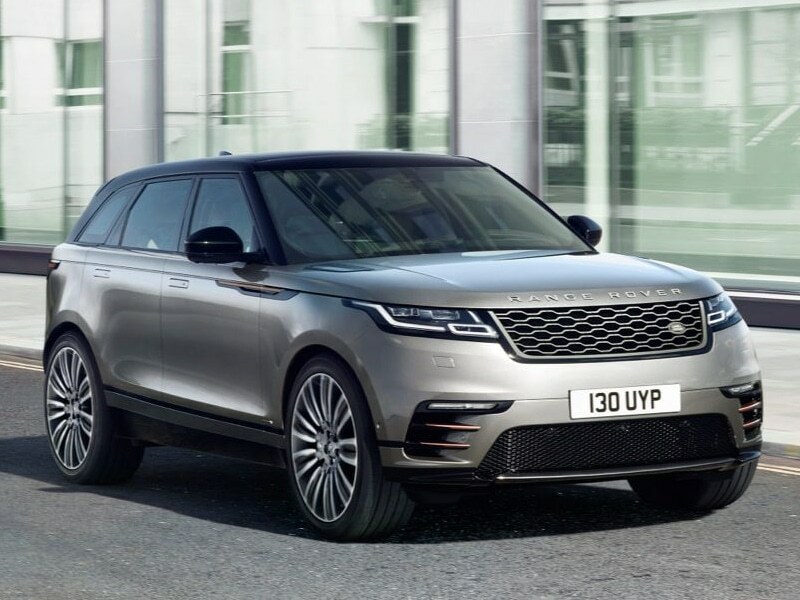 Designed as it was to split the difference between the Evoque and the Range Rover Sport, the Velar appropriately resembles an electronic morph The Velar’s name suggests a direct connection to the full-size Range Rover, although the aesthetics crib from the Evoque’s playbook. 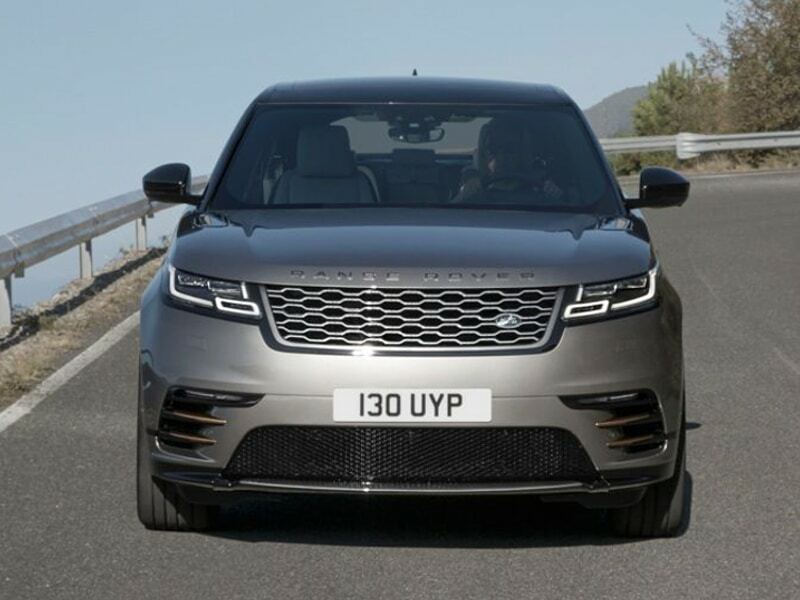 We were pleasantly surprised that, in terms of on-road demeanor, the Velar leans more toward the supple, relaxed ride of the big Rangey rather than the city-ute temperament of its smaller sibling. 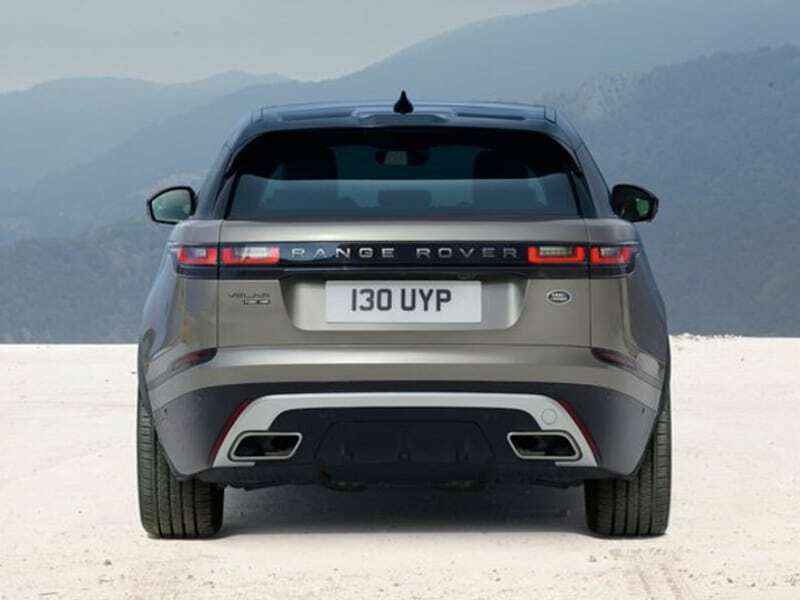 And in the fully loaded V-6 First Edition example we drove, the interior appointments—save for a cheap-feeling cupholder cover—were up to par and, indeed, felt significantly more luxurious than those of its German and Japanese rivals. Sybarites need look no further.